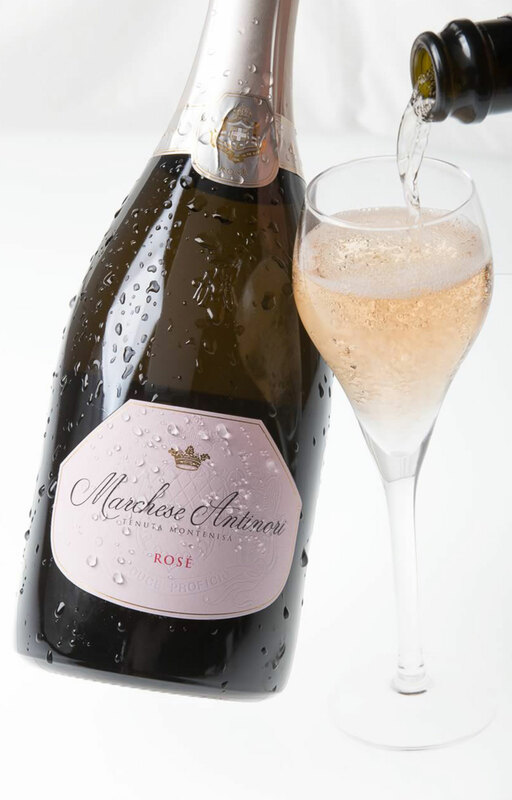 Produced for the first time at the Montenisa estate in 2006, it expresses particularly well the Pinot Noir grape with its important personality and intense and vibrant aromas. 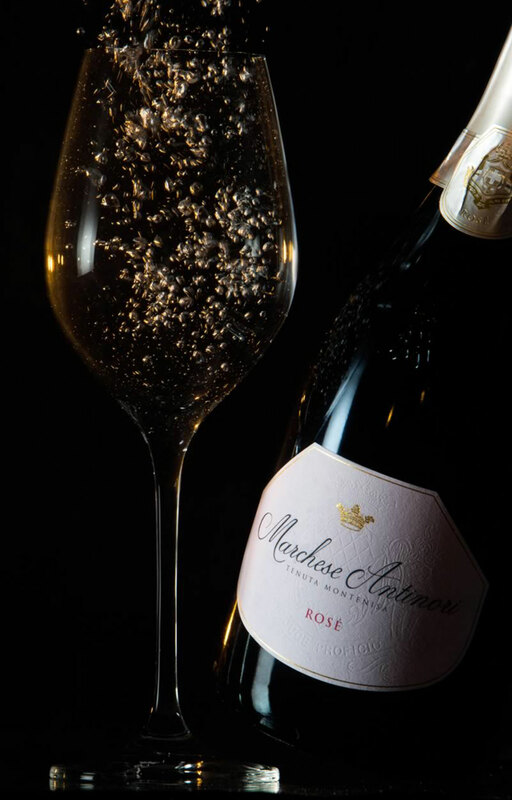 Its lengthy stay on its lees brings out all the character of this wine with its pink color, its creamy bubbling and delicate and continuous bubbles. The flavors are full and complex, particularly savory and balanced, intense and refined in their aromatic character. The finest part of the must ferments in stainless steel tanks. The second fermentation, in bottle, is followed by a 24 month stay on the lees. 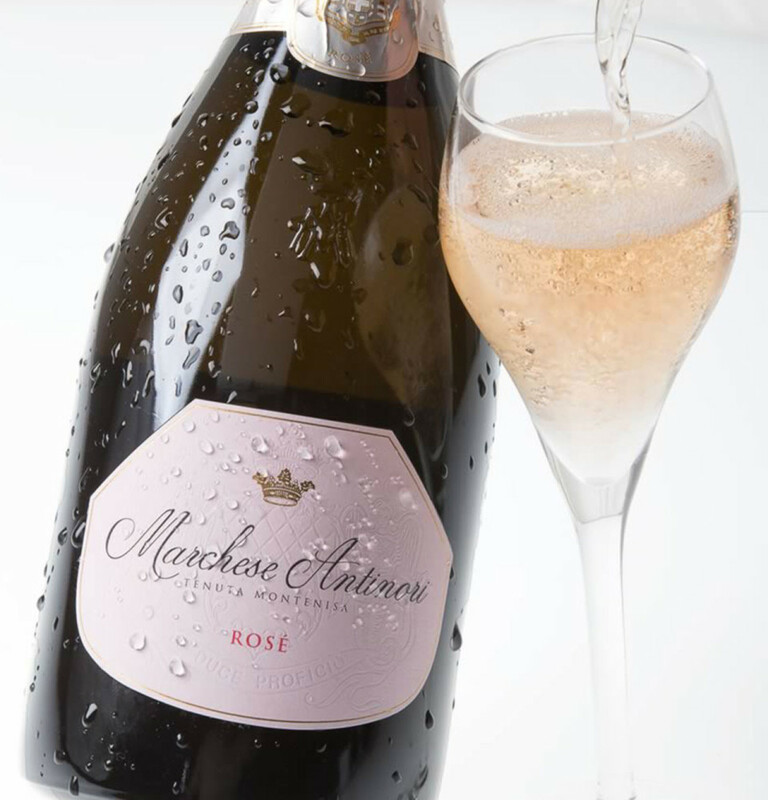 The balance and harmony of this rosé make it ideal for a meal based on shellfish and sea food, pigeon, and, in general, white meat. Its versatility make it an interesting accompaniment to desserts of berry fruit or of not particularly bitter chocolate. 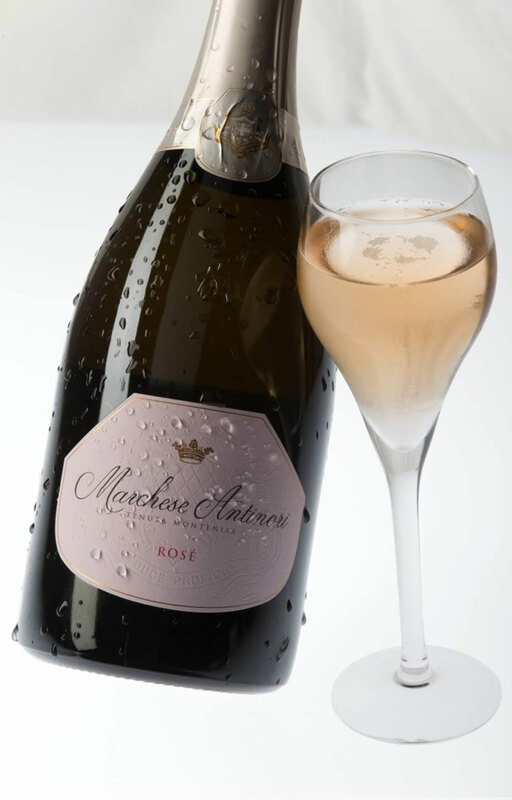 A light onion skin color, the wine shows a creamy bubbling with small and persistent bubbles. 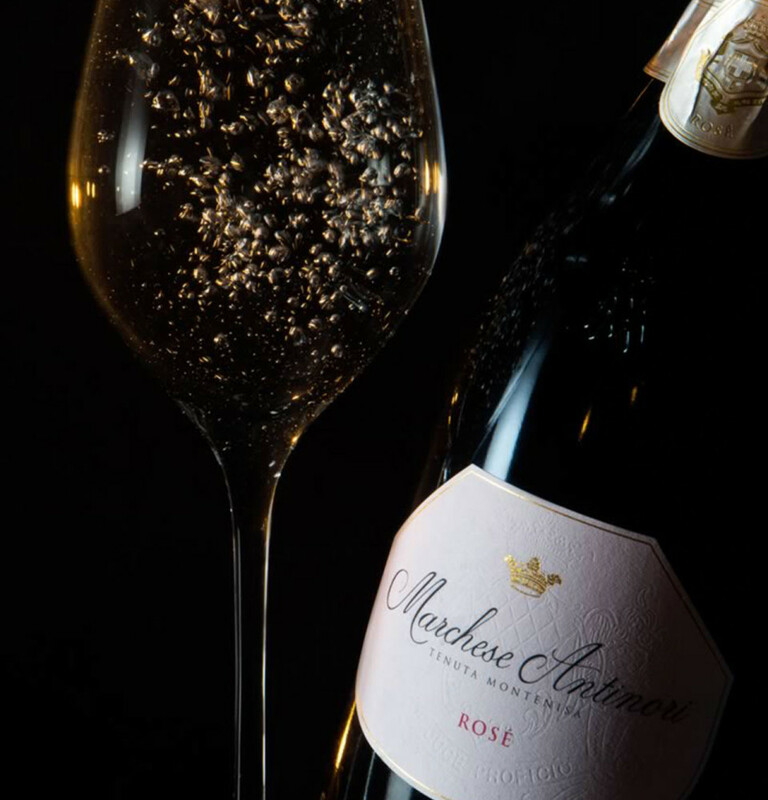 The aromas are fragrant and decisive in character with the unmistakeable notes of Pinot Noir’s wild flowers and dried flowers. 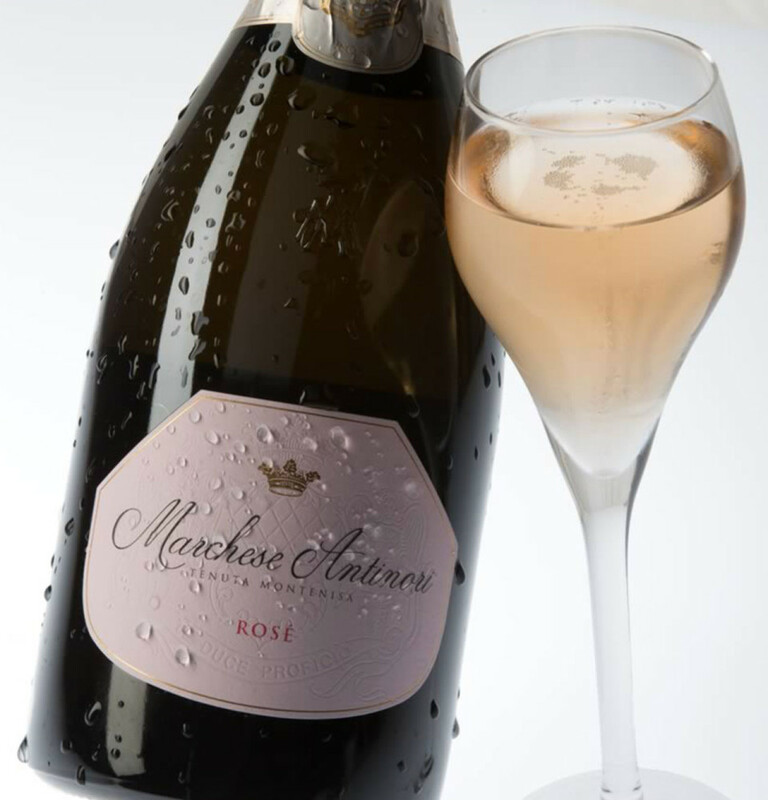 The palate is distinguished by its balance of structure and freshness, a result which shows notable harmony and elegance.